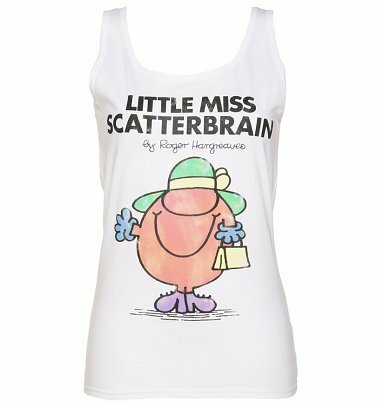 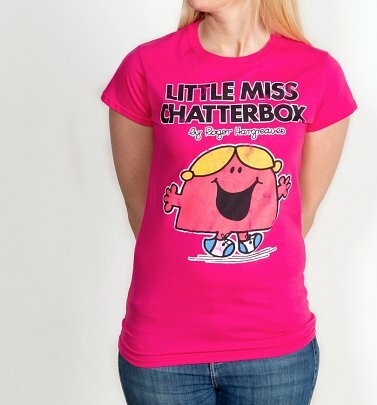 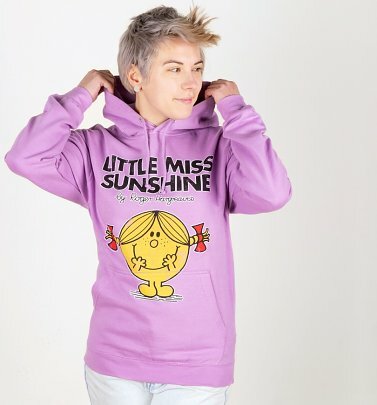 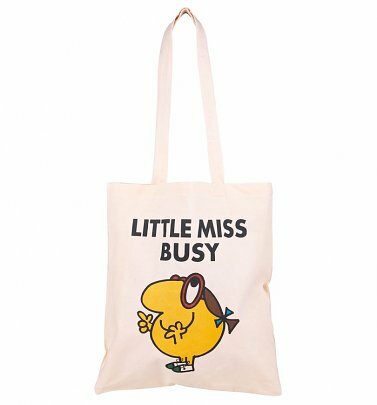 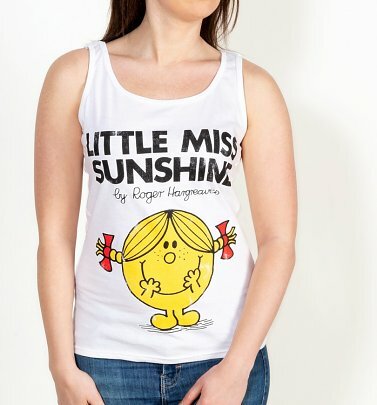 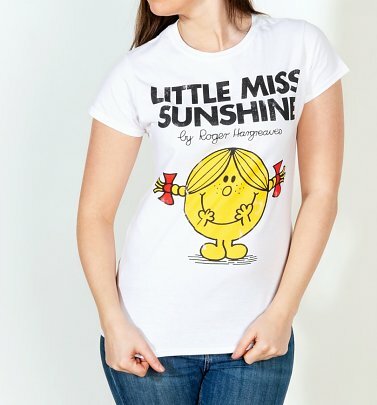 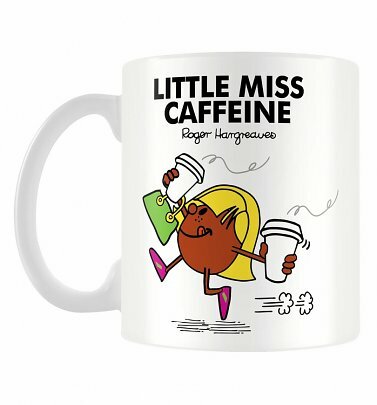 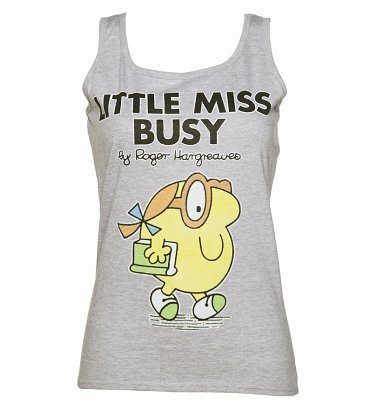 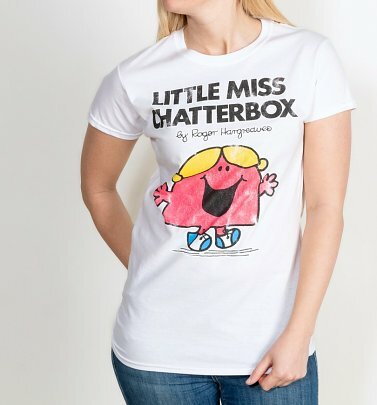 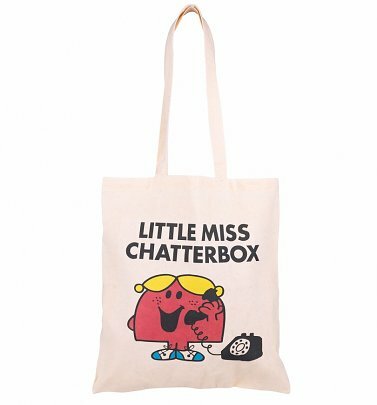 Inspired by the classic Mr Men and Little Miss books by Roger Hargreaves, our super-cute collection of Little Miss clothing, gifts and accessories are sure to delight kids and big kids alike! 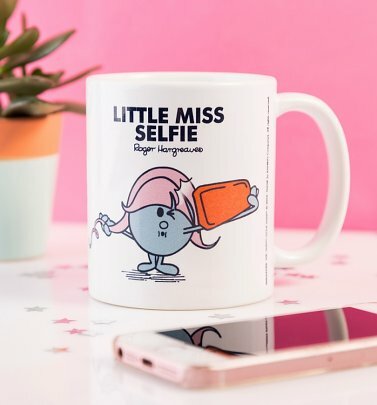 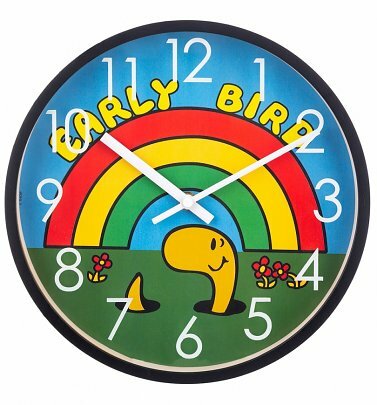 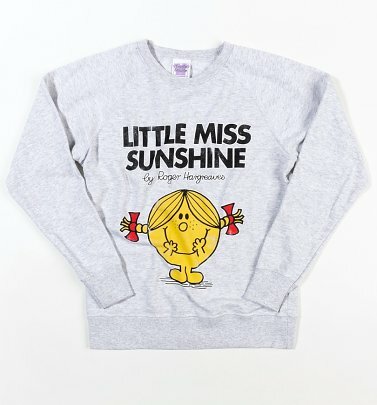 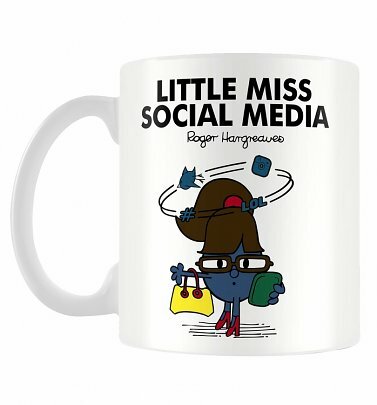 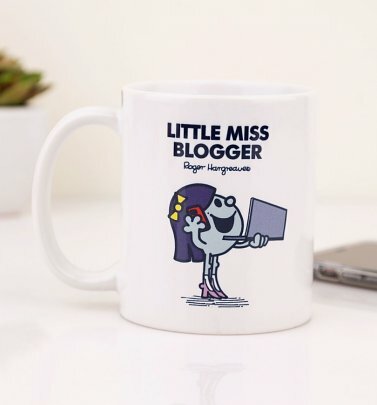 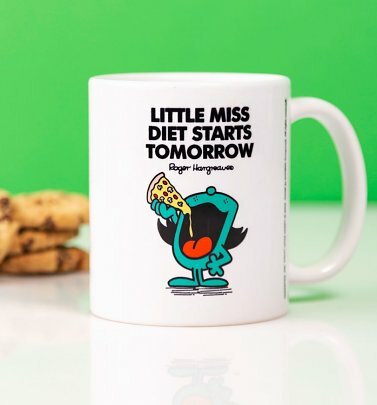 We love the nostalgic favourites, like cheerful Little Miss Sunshine and mischievous Little Miss Naughty, just as much as the bang-up-to-date slogans (we're sure we all know a Little Miss Selfie or a Little Miss Social Media in our lives!) 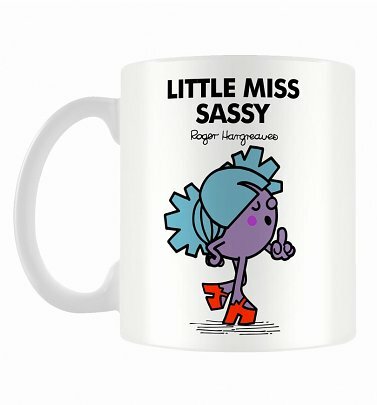 The perfect way to show your personality, our mugs, T-Shirts, vests and homewares will also make charming (or cheeky!) 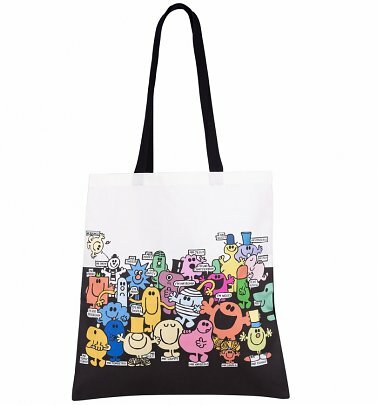 gifts for friends or family.